Kerry minors face tough opposition in Derry in the Electric Ireland Minor football championship final, the opening game in Croke Park on Sunday next. On their way to the final, while winning all their games with something to spare, Kerry have blown a bit hot and cold. Due to the quality of the opposition provided in both games, one has to discount the games against Clare in the Munster championship but Kerry did put in a sterling display against Cork in a winner takes all Munster semi final all of four months ago. That was a real test of this team given that they were playing in Páirc Uí Rinn which has not been a good hunting ground for Kerry Minor teams over the years. As well as that, pressure was on both sides given that the loser had no second chance. In the quarter final against Louth, some chinks were seen in the Kerry armour and again in the semi final against Cavan, management would not have been happy with some aspects of their play. However they are where they set out to be at the start of the year. Derry has had a good run of tough games on their way to Sunday’s encounter. They got the better of a very fancied Tyrone side in the opening round and had impressive victories over Antrim and Cavan on their way to an Ulster championship title. Having been run close by Sligo in the quarter final they then had a very impressive victory over a Dublin side who were many people’s favourites to advance to the final at the very least. That victory took place of course in Dublin’s own back yard of Croke Park and that makes it an even more impressive win. Sunday’s game has all the makings of a classic. Both teams have players who have come through the tough colleges circuit and both sides have standout players who will no doubt warrant special attention. What makes Sunday’s game even more unique is the fact that it is the final Minor championship at Under 18 level with the age limit reducing to Under 17 next season and no doubt both sides will give their all in an effort to lift the Tom Markham Cup for the last time. Referee for Sunday’s game that throws in at 1:15 is Anthony Nolan of Wicklow. 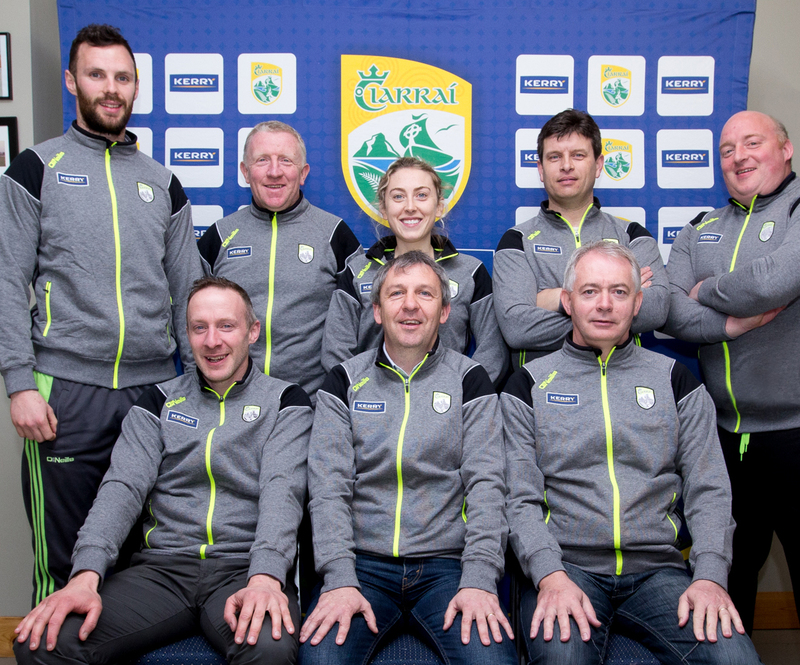 Win or lose, the Kerry team will be welcomed back to Fitzgerald Stadium in Killarney at 5:30pm om Monday evening and afterwards the team and management will be welcomed by Fossa GAA Club, home club of captain David Clifford.